Arrowtown Lifestyle Retirement Village plans to offer a full continuum of care to residents, from support while living independently in villas, to residential care at the 100 bed aged care facility which will provide rest home, hospital and specialist dementia care. Residents of Arrowtown Lifestyle Retirement Village will have priority access to the aged care centre should their needs advance over time. For those residents living independently in villas and apartments, we will take care of the lawn-mowing, gardening and exterior maintenance of your home. Should any of our residents require additional care, our nursing team will arrange for additional services to be delivered into your home. It is comforting to know that every villa comes with a 24 hour emergency call system to respond to residents should they require assistance. What’s more, Queenstown Medical Centre operates a nearby surgery in Arrowtown, hosting a range of health services. 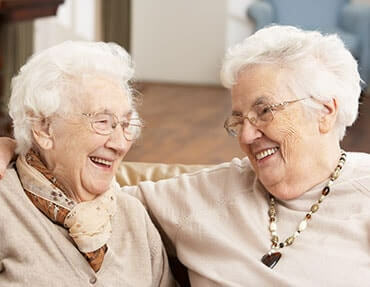 Our sister village in Wanaka, Aspiring Village, has recently opened the Aspiring Enliven Care Centre, offering a range of residential aged care services.